What Is Constructionline and who needs it? Constructionline is the UK’s largest and only Government owned database of pre-qualified contractors, consultants and material suppliers. The database of over 22,000 suppliers is used by over 8,000 procurement professionals. Gaining access to Constructionline registered suppliers creates cost efficiencies and reduces risk for buyers. 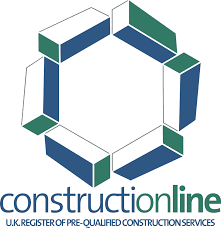 If your business is not on the Constructionline database you could be missing out on opportunities where one of the buyer’s key criteria is accreditation. By becoming a Constructionline registered supplier you will put yourself in the frame for more contract work. 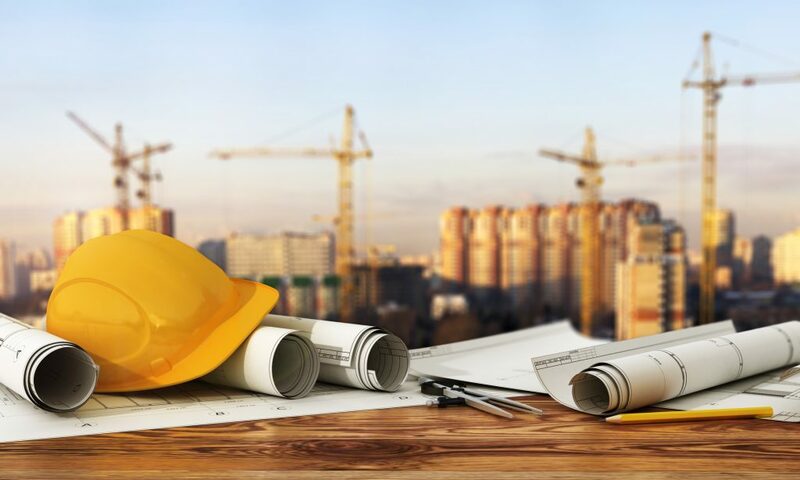 We have a team of specialists with the skills and knowledge to take you through the process of becoming a Constructionline supplier to a successful conclusion. Constructionline’s PAS 91:2013 aligned process includes collecting, verifying and monitoring you company information to ensure that your business continues to meet their standards. Don’t let the rigorous process put you off, our team of specialists can guide you through the steps to accreditation. All of the above from just £295 + VAT. Contact us today for a quote based on your specific requirements. It is important not to confuse Constructionline with health and safety schemes or Safety Schemes in Procurement (SSIP). They are very different in nature and our clients often adopt both to maximise their opportunities. If you don’t have health and safety accreditation we can discuss your options and assist you with the process.